Sam Worthington allegedly tried to use his celebrity status to escape arrest when he was detained by police for punching a photographer in New York City in February. 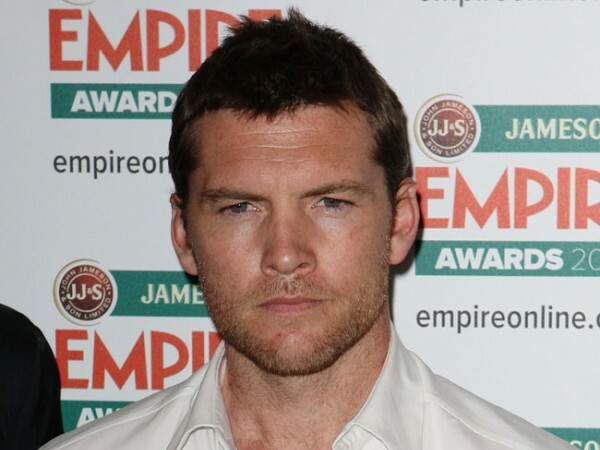 Sam Worthington allegedly tried to use his celebrity status to avoid being charged with assault. The Avatar star, who was arrested and charged for allegedly punching photographer Sheng Li in New York City in February, has been accused of reminding police officers about his starring role in the 2009 blockbuster and trying to take advantage of his fame. During a court appearance on Tuesday the paparazzo's lawyer claimed the 37-year-old Australian star asked police, "Have you seen the movie, 'Avatar?" The photographer recently secured a restraining order against the Hollywood star but appeared in court as he is also facing assault and harassment charges. His lawyer, Mark Heller, painted his client as the victim and also accused Sam of trying to steal his camera, according to gossip website TMZ.com. Sam did not attend the hearing, as his case is being handled separately. The actor appeared in court in February after he was charged with two counts of third degree assault, one count of attempted assault and one count of harassment stemming from the incident. But a source previously claimed that he was merely defending his girlfriend Lara Bingle (26) after she was allegedly kicked in the shin by the paparazzo as the couple were leaving Cubbyhole bar in Greenwich Village on February 23. The actor is due back in court on May 8.